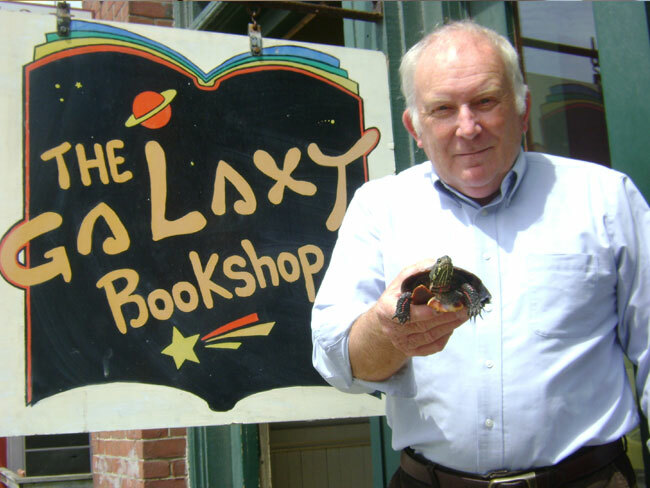 1/23 - Galaxy Bookshop in Hardwick will sponsor an event at Hazen Union High School Auditorium at 7:00 p.m. Howard's brother, Terry, will be reading. 1/25 - Bridgeside Books, Waterbury, 6:00 p.m.
1/27 - Green Mountain Books in Lyndonville at 2:00 p.m. Garret Keizer will be reading. 1/27 - Star Cat Books in Bradford from 3:00 to 5:00. Dean Whitlock reading. 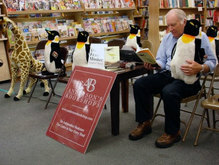 1/30 - Phoenix Books in Burlington, 5:30-7:00. Chris Bohjalian, Stephen Kiernan, and Stephen Payne will participate in readings, reminiscences and recommendations. 1/30 – Vermont Book Shop in Middlebury, 6:30. Staff and community members will share a reading. 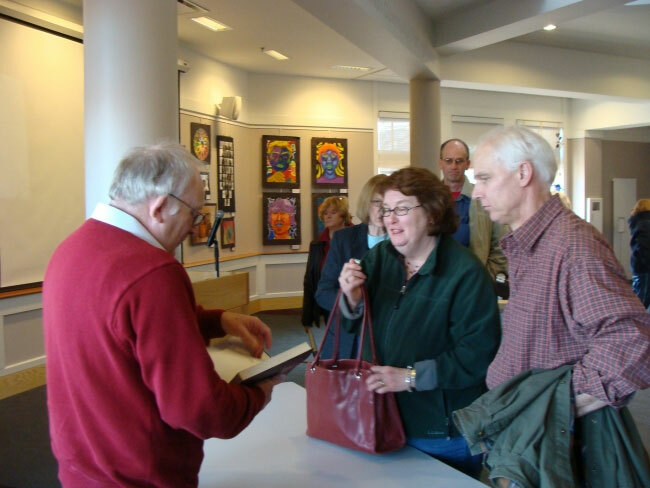 1/31 - Norwich Bookstore – 7:00. Jeffery Lent will read from POINTS NORTH. 2/8 - Vermont College of Fine Arts, Montpelier. 5:00 p.m. in Alumni Hall (Books available by Bear Pond Books) Participating will be Jake Mosher, Richard Russo, Chris Bohjalian, Garret Keizer, Thomas Christopher Greene. 2/17 event at the Batavia, NY, Library. Fireside tribute to Howard at 1:00p.m.